The budding legal cannabis industry is a competitive place – and rightly so. According to analysts, domestic marijuana sales could exceed a staggering $57 billion by 2027, making it no surprise that lots of people want to get in while the getting’s good while establishing their dominance in a newly emerging market. One group, Industry Power Women (IPW), is on a mission to ensure that anyone – regardless of gender – has the chance to become a leader within the space. However, they have a special focus on assisting female cannabis entrepreneurs. According to Forbes, less than 6% of those making decisions at venture capital firms in the United States are women. This is reflected in the amount of money being invested into female entrepreneurs. In 2016 male entrepreneurs received more than $58 billion in capital funding. That same year, female entrepreneurs only received $1.46 billion in funding. So women received approximately 2.5% of what the men received. Pair these statistics for fundraising with the reduced amount of investment that the cannabis industry overall has to access capital, due to the industry being based on a federally illegal substance, and the struggle that female entrepreneurs face in fundraising increases exponentially. Marijuana Business Daily reports that women made up approximately 27 percent of executive level roles in the cannabis industry in 2017, compared to the national average of 23 percent. That number rises to 42 percent if you only count ancillary cannabis businesses (such as apps and paraphernalia). Women also hold approximately 35 percent of executive-level positions in cannabis dispensaries. There is an opportunity for women to make the cannabis industry the first industry to reach 50% representation on every level. The IPW mission is to assist women in achieving the resources and success necessary to make this a reality. 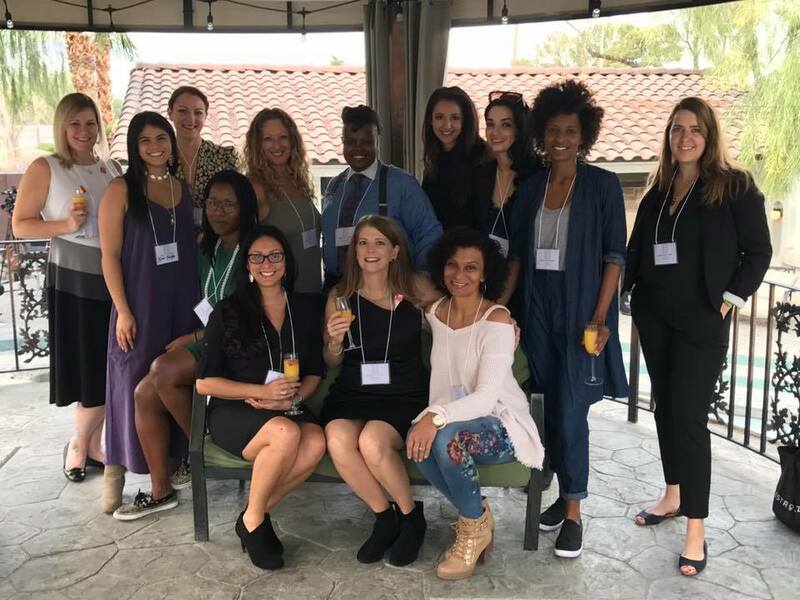 IPW is a network of women working together to propel women business owners into greater economic, social and political spheres of power within their industry through relationships and strategic partnerships. 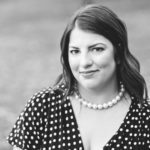 “The organization was founded as an exclusive cannabis business network that directly facilitates access for vetted female cannabis entrepreneurs to the media and capital that will support their success,” explains IPW Co-Founder Cynthia Salarizadeh, managing partner of KCSA Strategic Communications, which recently acquired her communications firm Salar Media Group, Founder of the cannabis industry newswire and entrepreneur tech platform AxisWire, as well as the Co-Founder of the Green Market Report. Women who have been working in cannabis for the last 20 years needed the same help that women entering over the last 5 years needed. “They need money to operate and media to generate exposure for investment as well as to acquire market share for revenue,” expressed an IPW CO-Founder Jamie Cooper, she is also the Founder of Cannabiz Connection and Kola Marketing. One of the many ways that IPW helps to expose female entrepreneurs, their brands and accomplishments, is through their production of a multimedia series titled the Wonder Women of Weed. This is a platform that was created in partnership with Benzinga.com and DCN Media. It is co-hosted by Javier Hasse & Adelia Carrillo and features interviews with the industry’s leading women in business and advocacy. The series has been syndicated and the interviews have been featured on Yahoo Finance, Entrepreneur and MSN through its partners. It has highlighted power women such as Jodie Emery, Amanda Ostrowitz and Sara Gulickson to name a few. “The IPW network and its resources bridges the gap between women and business growth. Once a brand is developed, the two most significant pieces that determine success are media and capital,” explained fellow IPW Co-founder Ophelia Chong, Founder of Stock Pot Images , Asian Americans for Cannabis Education and co-founder of Bevel Group. The women associated with this organization provide a direct route, essentially a powerful black book, to resources that support female entrepreneurs and their business goals. “A team effort is necessary for the nascent industry to thrive,” stated another IPW Co-Founder Debra Borchardt, also the Co-Founder, CEO, Editor & Chief and financial brains behind the influential finance news site Green Market Report. Salarizadeh stressed that IPW is a place where women can build each other up while also growing their businesses, away from the shark-like nature of many traditional networking events and expos as well as it providing the comfort of knowing that everyone in the room was selected to add value to the experience. At its core, the co-founders have stressed that IPW is a network for women to engage without having chapters or paid events to come out of pocket for. The concept was created solely to facilitate beneficial relationships. IPW fundraises the exact cost of each event so those invited can attend and focus on networking without stress. IPW has already held several successful brunch networking events around the country with a few more in the works throughout the rest of 2018. The events feature carefully selected speakers, investors, media, pitches by the most promising female entrepreneurs and their ventures, and networking opportunities in a relaxed, professional and exclusive atmosphere. The second annual Industry Power Women awards will take place on Thursday, November 14 in Las Vegas. This awards program was designed to recognize and honor the most accomplished female cannabis entrepreneurs, advocates, thought leaders and industry veterans who are inspiring others to chase their dreams.